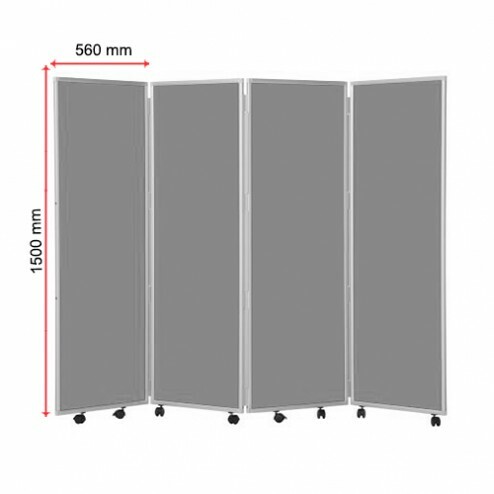 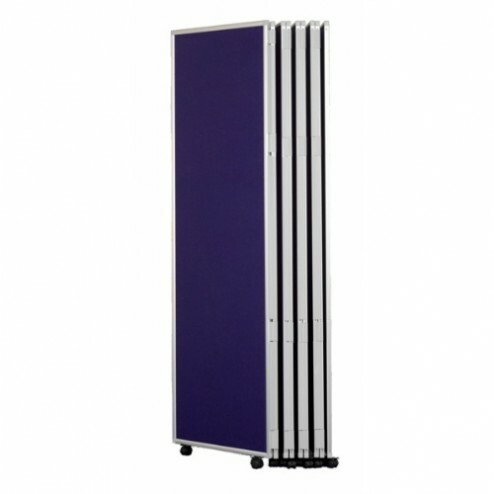 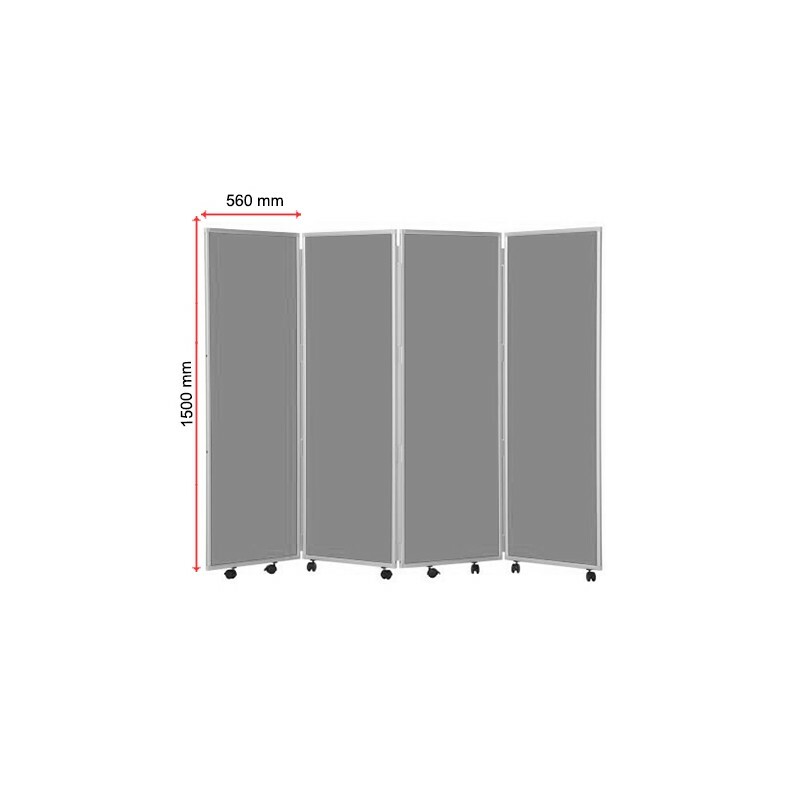 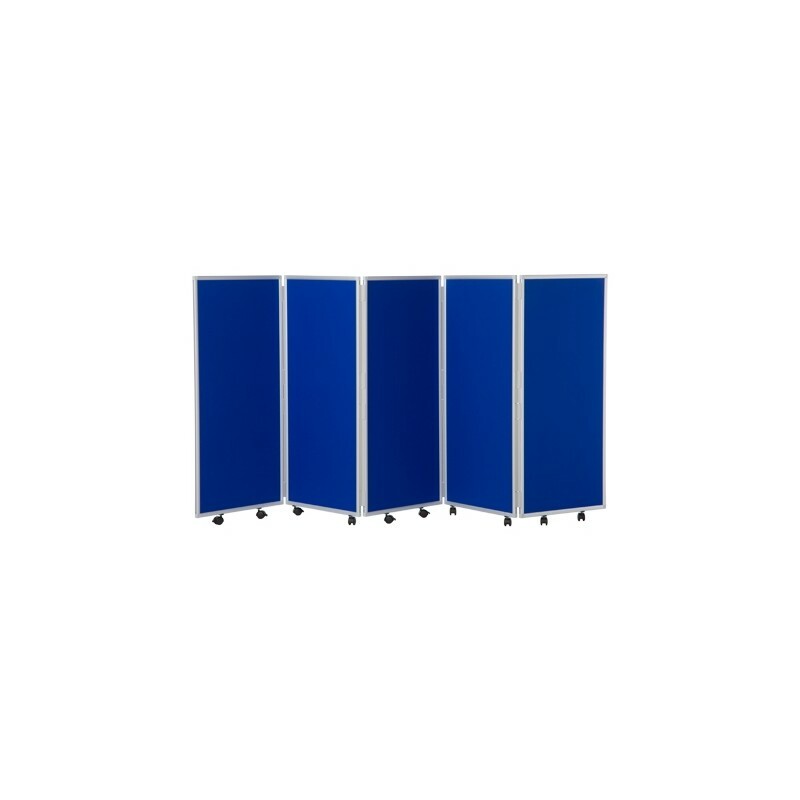 With a stylish aluminium frame and robust wheels, this fold-up room divider enables easy storage and transportation to venues. 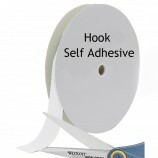 Just what you need for busy road show days when you need dependable equipment. Featuring a generous display surface, this room divider also allows you to implement a private area for all important client interaction. 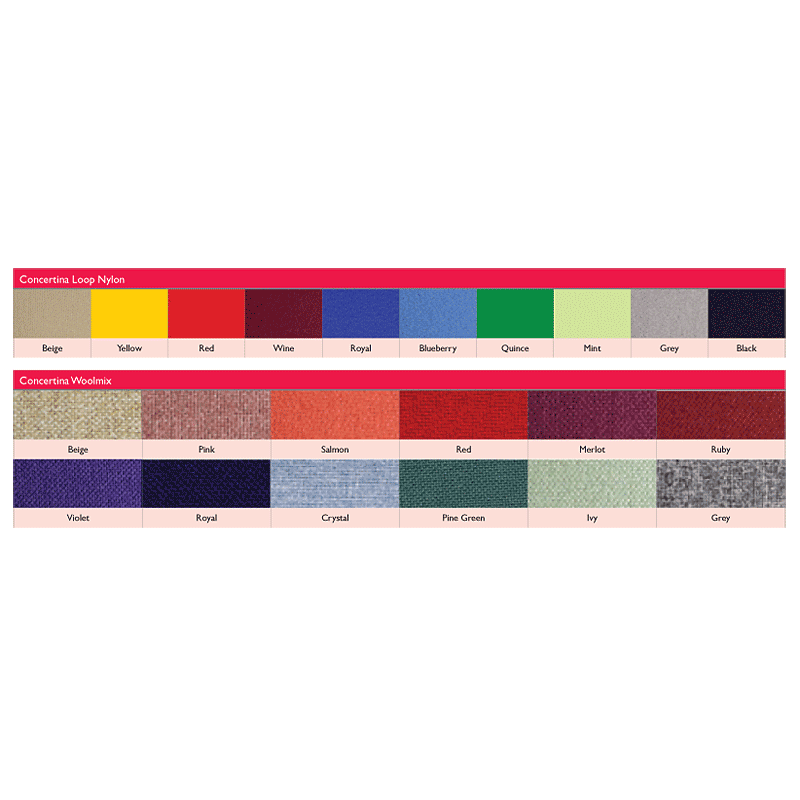 Customise your panels from a range of contemporary colour choices and create the right image for your business or band style. 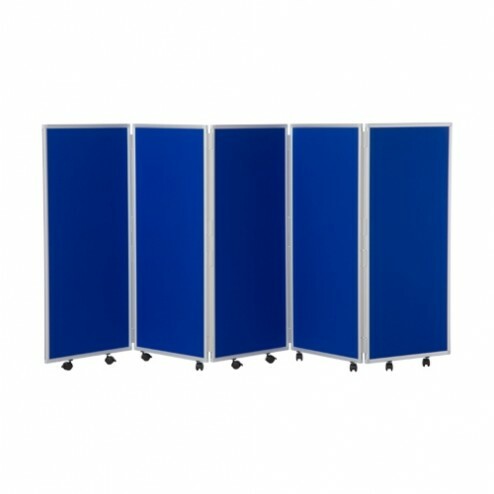 The panel surfaces are fire retardant so you can be reassured at all times. 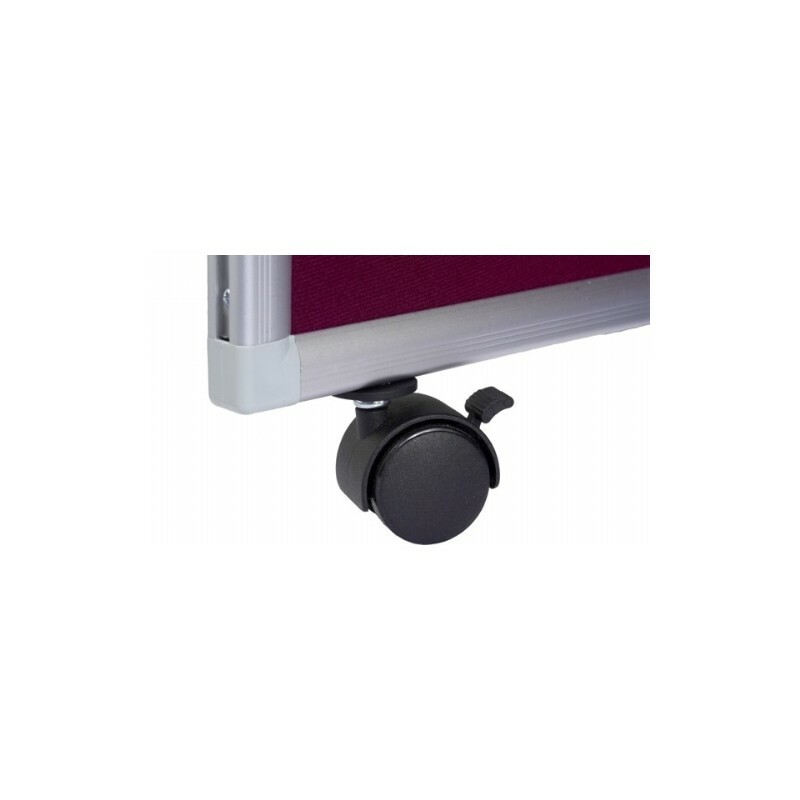 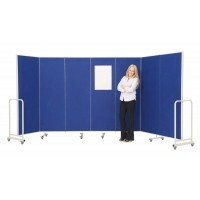 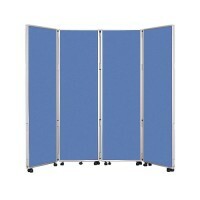 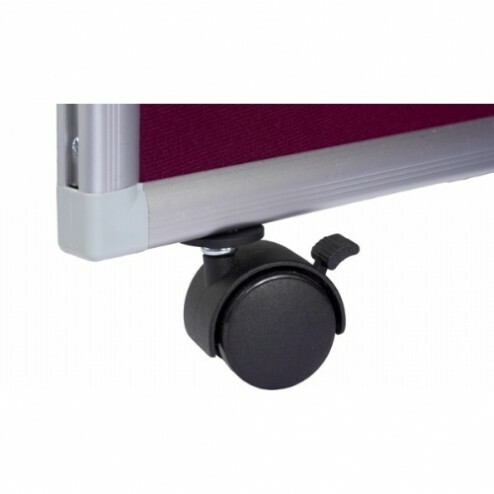 A popular display accessory, use this and give your showroom or exhibit stand a boost.